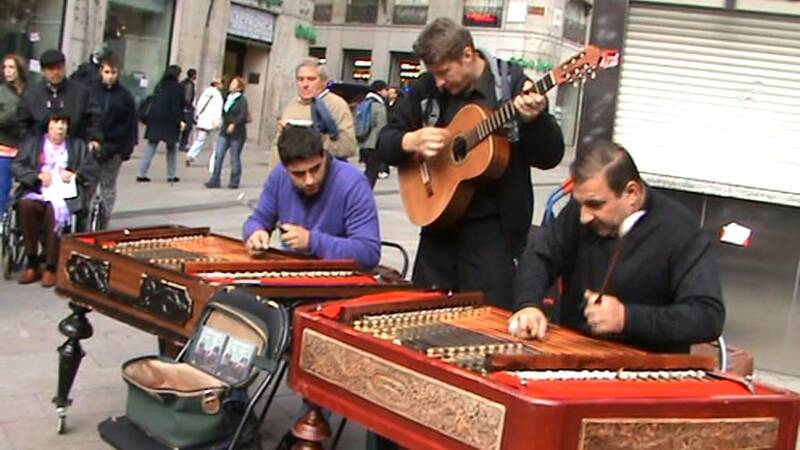 Street music is a big part of the culture in Madrid. Sometimes I feel as though I have a soundtrack to my life. 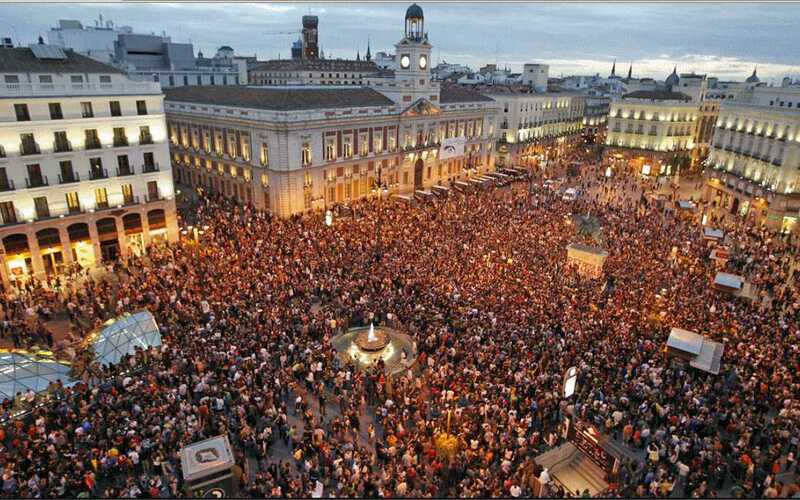 If we jump on the metro we are met by an accordion player, walk down the street and hear a guy playing the pan flute, or listen to the cimbalo as we walk through Puerta del Sol (“Gate of the Sun” in the center of Madrid). We find so many different types of music throughout the city! It is really fun to hear all these different types of music! The vlog has a couple different events going on. First, the background music is by three different bands. The first band is a group of women playing drums who we came across walking down the street. The second band is a group that loves to woo women who pass by. They have great harmonies and are really fun to watch. Last, but not least, the background music is provided by our friend’s band. They play every week at the rastro really win over the crowd and play very well! We were able to travel to Toledo (which used to be the capitol of Spain) and see some amazing old buildings and one of the most amazing cathedrals we have ever seen! Some of the roads were so narrow that we were able to touch the building on either side of us. It was a truly enjoyable experience for both of us. As you saw, or will see if you haven’t watched it yet, we were around a bunch of sheep. 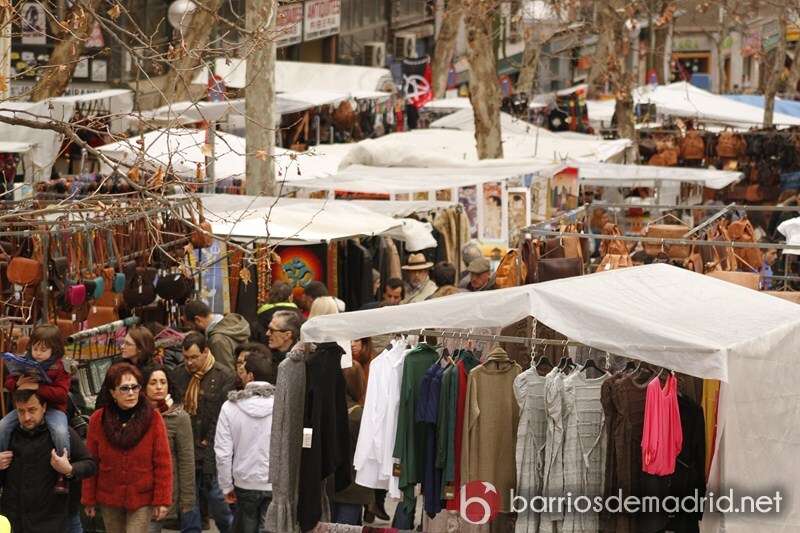 Madrid has one day of the year where the sheep farmers march their sheep through town. The farmers do this because it is part of a 700-year-old law that allows farmers to move their livestock through areas that were once open pastures and woodland before modern day Madrid became a sprawling city. It was quite a sight to see! We have had a great two months here and can’t wait to show you more of what has been going on! Also, you can watch our previous vlog here.